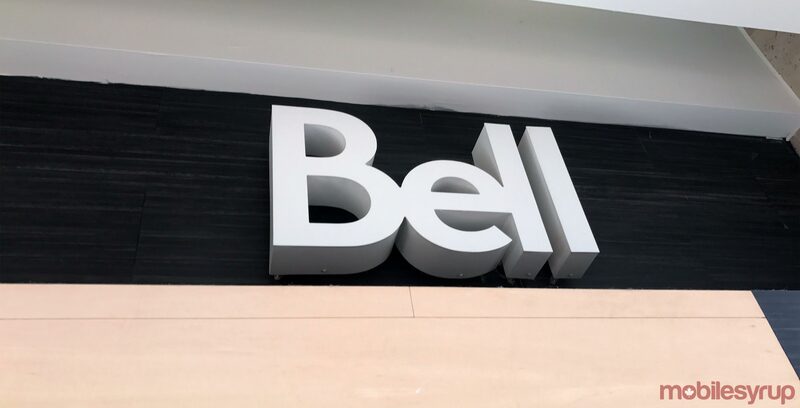 A Burlington, Ontario man recently took an axe to a Bell modem in front of one of the telecom’s shops and posted the video to the internet. The man, Jeremy Parsons, subsequently spoke with Global News about the incident, telling the news organization that he had been trying for months to receive service improvements for his internet but was met with poor service and dropped calls. “Bell Canada, for a communications company you are a failure. I can’t get you on the phone, you don’t respond on social media,” he said in a video posted to Instagram, before chopping up the modem. Parsons told Global that he relies on his internet service for his livelihood. Meanwhile, a Bell spokesperson told the news outlet that its tech support team assisted Parsons “on numerous occasions” and that they had found he was receiving the best service currently available in his area. While poor internet is enough to make anyone furious, it’s important to remember not to vent frustrations on front-line staff, who field undue harassment and are not individually responsible for a given problem. Parsons told Global the employees appeared ambivalent when the modem was smashed, but it’s never a good day when an angry customer with an axe is outside your place of work — prospective copycats would do well to consider using their own backyards for kindling practice. Customers can also turn to the Commission for Complaints for Telecom-television Services (CCTS) — which, in its mid-year report published in April 2018, revealed that 2,275 complaints over its half-year measurement period were lodged against Bell, representing 33.2 percent of all complaints.